TAG Heuer’s first smartwatch powered by Android Wear will make its debut later this year, priced at about $1,400, according to a new report. The device hopes to compete with other high-end smartwatches like the Apple Watch, and it promises excellent battery life. “TAG Heuer’s smartwatch battery will last about 40 hours, said Jean-Claude Biver, who heads the watchmaking activities of the brand’s owner, LVMH Moet Hennessy Louis Vuitton SE,” Bloomberg reports. In comparison, Apple Watch promises around 18 hours of battery life in between charges, while most existing Android Wear watches last about a day. But it isn’t yet clear what kind of features TAG’s watch will deliver; we’ll have to wait until later this year for more details to be announced. Biver also hopes that Apple’s smartwatch can get younger consumers interested in watches again. 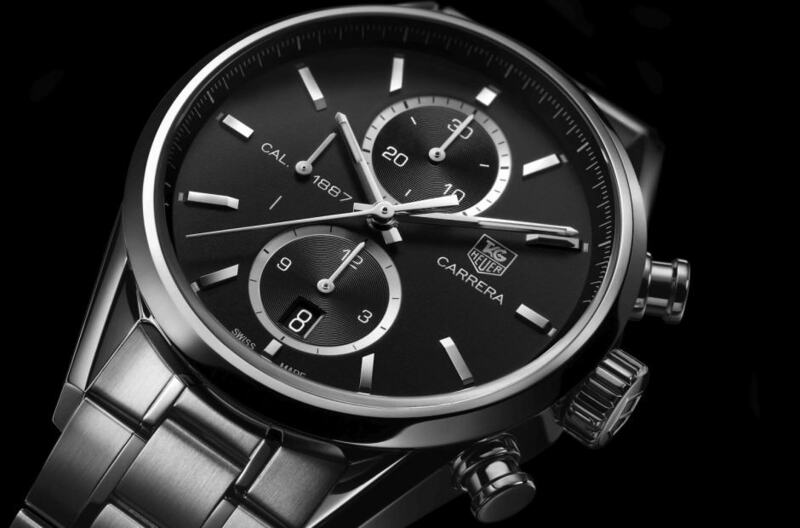 TAG is working with Google and Intel to develop its device, which is being designed to look like a digital version of the iconic Carrera watch pictured above.